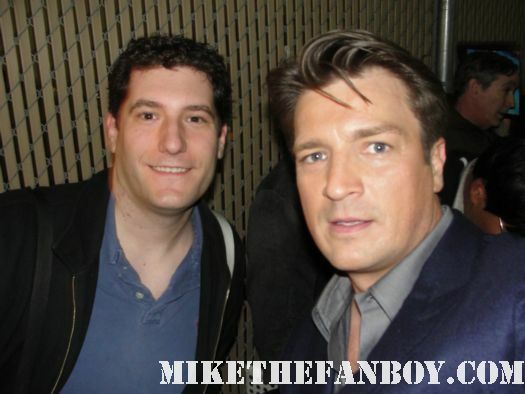 mike December 31, 2018 Big Mike, Buffy The Vampire Slayer, Fanboying! Throwback Thurs! OMG! Meeting Buffy! Sarah Michelle Gellar! One Of The Best And Most Random Nights Ever! Autograph Deal Of The Week! Buffy The Vampire Slayer Style! James Marsters! Juliet Landau! Spike & Drusilla! 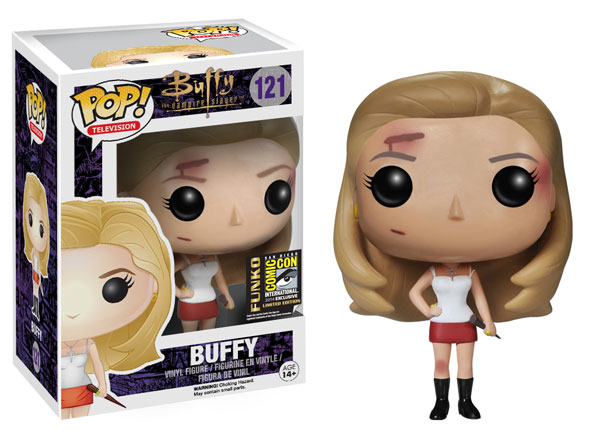 mike December 19, 2015 Autograph Deal Of The Week, Buffy The Vampire Slayer, Fanboying! The Bones 200th Episode Party! Billy Meets Emily Deschanel And David Boreanaz But Doesn’t Call Me! Thanks Billy! THANKS! Billy Beers Barstool December 22, 2014 Billy Beer's Barstool, Buffy The Vampire Slayer, Fanboying! Meeting Sarah Michelle Gellar! Anna Gets A Quick Moment With Buffy In Sydney! Autographs! And More! Special Guest October 24, 2014 Buffy The Vampire Slayer, Fanboying! Sydney Oz Comic Con! 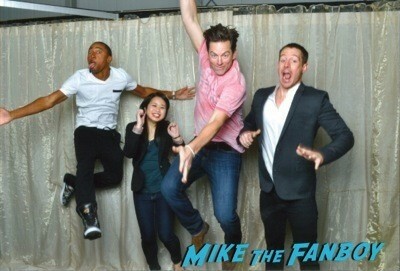 Anna Gets The Ultimate Veronica Mars Group Pic! Plus Orlando Bloom! Emma Caulfield! Nicholas Brendon! And More!! Buffy The Vampire Slayer Reunion Selfies! Nicholas Brendon! Eliza Dushku! Emma Caulfield! Charisma Carpenter! Comic Con Exclusives! Hasbro! Funko Pop Vinyl! Buffy The Vampire Slayer! Transformers! My Little Pony! And More! mike June 26, 2014 Buffy The Vampire Slayer, Conventions, Toys! Toys! Toys!